Enhancing lives through quality education and professional preparatory experiences. 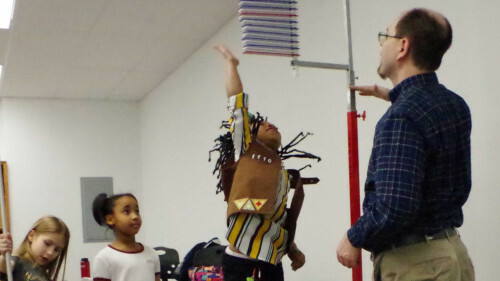 The Lindenwood University-Belleville Division of Sciences recently held an event for Girl Scout Brownie Troop #1110 from Belle Valley Elementary School in the exercise science lab, hosted by Associate Professor of Exercise Science Dr. Lindy Rossow and Associate Professor of Biology Dr. Scott Shreve. Rossow and Shreve planned three different stations, showcasing the exercise science lab equipment, to give the girls a fun, hands-on glimpse into the world of what exercise science. 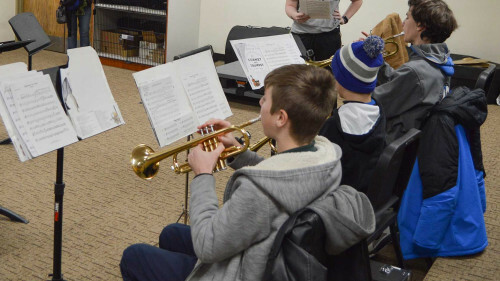 Lindenwood University-Belleville recently established a Musical Mentor Program in association with the Belleville Youth Symphony, which kicked off Jan. 28 with Sectional Day hosted on the campus. The No. 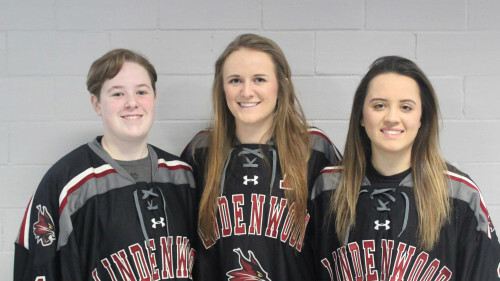 3-ranked Lindenwood University-Belleville women’s ice hockey team (16-4-3) is proud to announce that three Lady Lynx players, freshman goaltender Hannah Stone, junior forward Alicia Williams, and junior defenseman Katie Stelling, have been chosen to represent the United States at the 2019 World University Games in Krasnoyarsk, Russia, March 1-9. 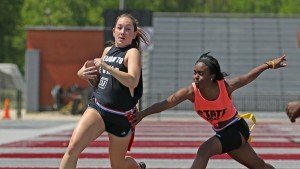 Lindenwood University-Belleville will host two free flag rugby clinics Feb. 23 from 3 to 5 p.m. and March 23 from 10 a.m. to 12:30 p.m. at Lindenwood Stadium, 2600 W. Main St., Belleville, Ill.
Five Lindenwood University students have been selected to participate in the Regional Business Council’s (RBC) Mentor Network Program, three of which hail from the Belleville campus. 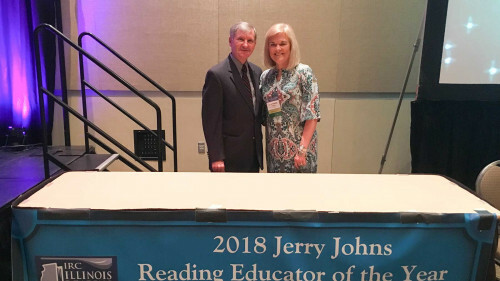 Lindenwood University-Belleville Associate Professor of Education Leadership Dr. Stephanie Yearian was recently honored with the 2018 Jerry Johns Reading Educator of the Year Award by the Illinois Reading Council at its annual conference in Peoria, Ill.
Lindenwood University offers a new public safety app, LindenGuard, that provides a selection of tools to enhance public safety on campus for students, faculty, and staff. Information specifically curated for you. 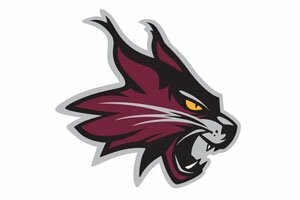 Here are some helpful starting points to find out more about Lindenwood Belleville and how you can become a Lynx! 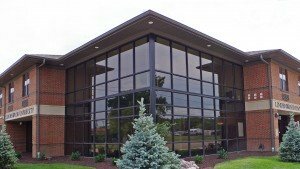 Looking to continue your education? 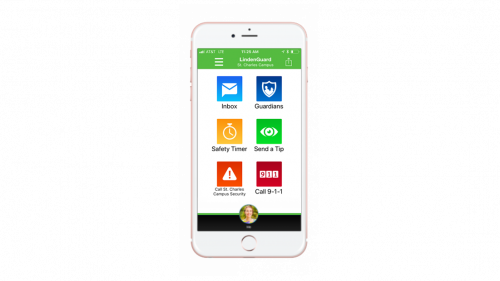 We're here to help you start your journey! 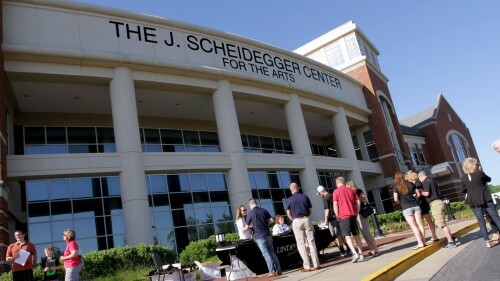 Lindenwood Belleville warmly welcomes military students to our campuses and online programs. Activate your benefits at Lindenwood University. Stop by and learn more about our degree programs. Relax in a comfortable setting while you're on campus. 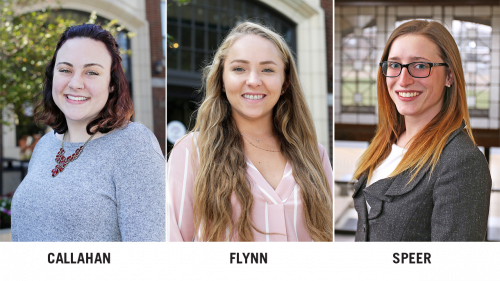 Our supportive staff members are dedicated to making your time at Lindenwood productive and enjoyable. Lindenwood is Proud to be Designated as a Military Friendly School. 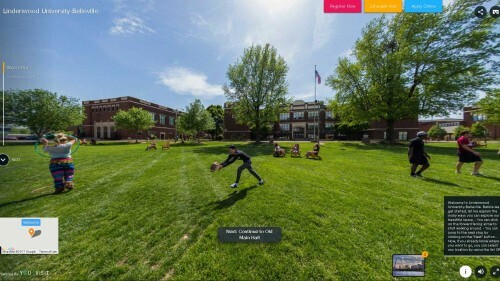 Your connection to Lindenwood Belleville doesn’t end with graduation. 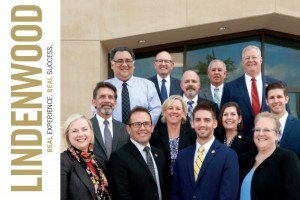 Here are some resources to help you stay connected and involved. Lindenwood - Your Alumni Connection is a publication created to keep our alums up-to-date on the happenings at Lindenwood. 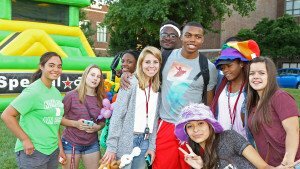 Here are some helpful starting points to find campus resources, news, and events. 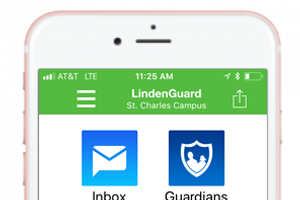 LindenGuard is a mobile phone app that enhances the safety of the campus community through real-time interactive features that creates a virtual safety network. Whether you're the parent of a future student or a current student, we have resources to assist you and your child. 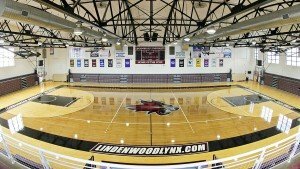 Lindenwood has spent more than $25 million since 2013 to renovate and expand it's historic Belleville campus. Keep up with all the latest news around campus on social media. 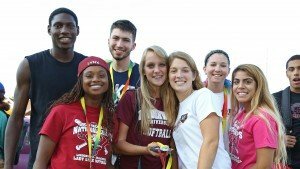 Lindenwood University-Belleville will host a variety of summer athletic camps, beginning in June. 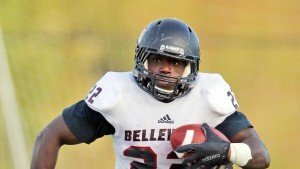 Lindenwood Belleville Athletics is one of the largest athletic programs in the NAIA. 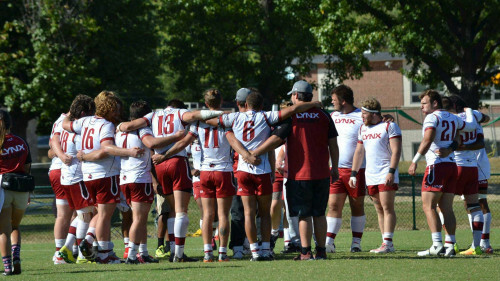 The school has 32 athletic programs and over 900 student-athletes. 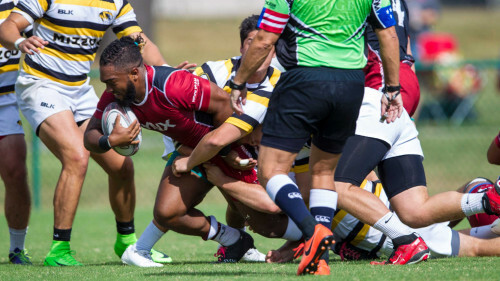 Whether you want to support one sport or all the athletes, we can help make it happen! 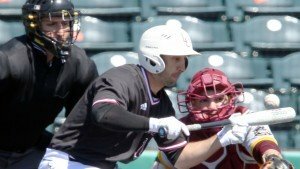 You don't have to be a student-athlete to compete!